Málaga University has announced that it will present an honorary doctorate to Antonio Banderas, the city’s “favourite son”. The proposal was unanimously approved during a meeting of the university’s Audiovisual Communication and Advertising Department who thought the title a fitting tribute to the Hollywood star who was born and raised in Málaga. Exactly when the doctorate will be awarded, depends largely on Banderas’ tight filming schedule but, if he is unable make a trip to home shores before, the area can guarantee a 2010 Easter visit from the actor - who returns to the region during the spring holiday period each year. 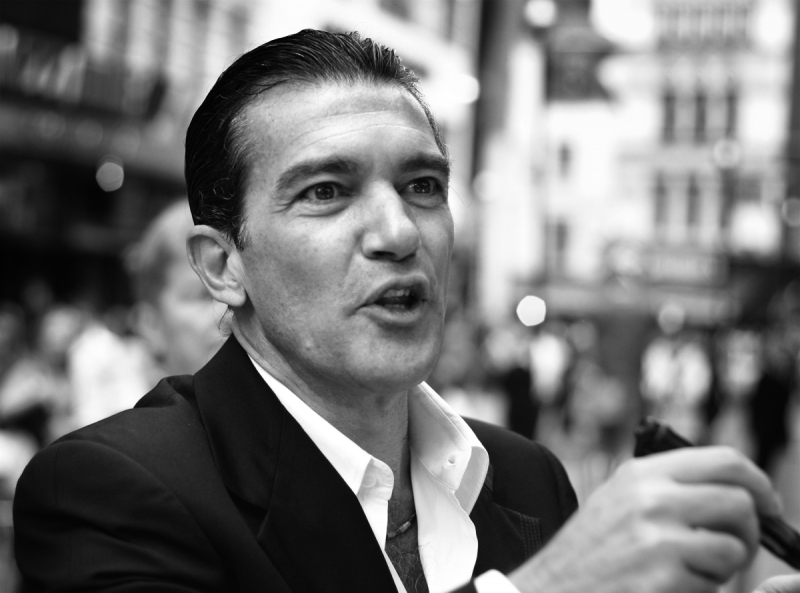 I think Antonio Banderas deserves any honorary title the city wishes to give him. He comes back to the city every year despite his commitments in the states, well done!